Barron Park Elementary School PTA | The Barron Park Parent Teacher Association is a fun, creative and active group of parents dedicated to enriching the Barron Park school experience for all students. Dr. Forsell will address the use of digital devices and screentime in the home. She will share ways to use media thoughtfully and how to set technology boundaries with your children. There will also be time to discuss whether your child is ready for a smart phone. Free Childcare of potty-trained children. On behalf of the Barron Park PTA, we are so pleased to welcome everyone back to our awesome, inclusive school. What is PTA? 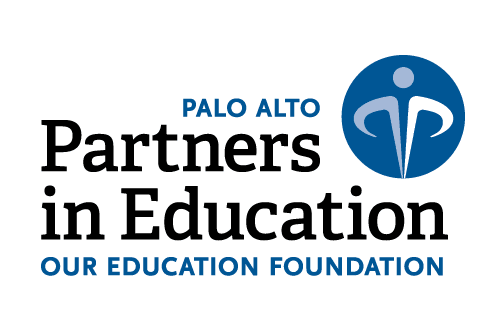 Connecting families and schools for more than 115 years, Parent Teacher Association (PTA) is the nation’s largest volunteer child advocacy association. PTA’s mission is to make every child’s potential a reality by engaging and empowering families and communities to advocate for all children. Find out more at capta.org. What does the PTA do at Barron Park? The PTA is an essential partner in serving all of our students and parents. We provide financial support in the form of classroom supplies, scholarships, teacher grants, and programs. We also sponsor and organize community events. This financial and organizational support is vital to the mission and vibrant culture of Barron Park Elementary School. Activate your Konstella account and download the app. Check your email for an invite to join this site through which you can communicate with your child’s class and the PTA, sign-up to help, make donations, and more. Stay up to date with our E-News sent every Friday morning. Check your child’s backpack for fliers sent home in their Friday folder. Attend a PTA meeting. In addition to our two general membership meetings, anyone is welcome at our monthly executive board meetings. Check the calendar at barron.pausd.org for dates. Attend school events, meet other families, and become part of the community. Add events to your calendar by syncing with our Google Calendar (barronparkpta@gmail.com) or by using the Konstella app. Volunteer roles are still available for the 2018-2019 school year. Go to our Konstella site to learn more and sign-up. Looking forward to an amazing year!! Please take a moment to browse the list of volunteer opportunities. Please refer to konstella for the latest list and current openings. If you are interested in a position, please sign-up. 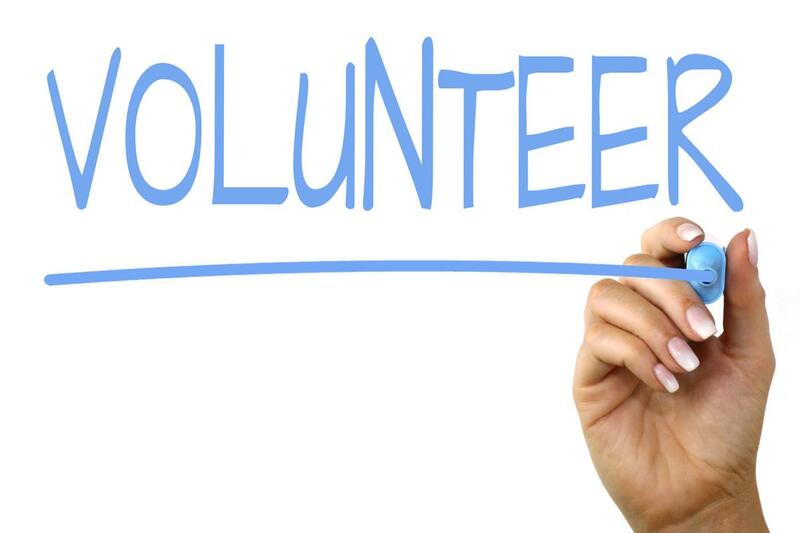 Volunteering for a PTA role is a great way to make a big impact and stay connected to the school. The work of the PTA is critical to so much of what make Barron Park Elementary great. Only parents with executive board roles are required to attend a monthly board meeting which is typically a Friday morning from 8:30 – 9:30am. If you have questions about any of the roles please contact Nakia Davis or Ana Hunter. PiE has just launched its 2018-2019 fundraising campaign. Please consider pledging your contribution as our kids need the support of the whole community. The Barron Park Library is a wonderful, busy place with excellent resources for students, staff, and parents to share. We need volunteers to help run this amazing resource – helping students locate materials, shelve books, and keeping the library tidy and clean. All are welcomed here – If you’ve volunteered at Barron Park’s Library in the past we hope we will see you here again. If you’ve never worked in a library we’ll be happy to show you the ropes. It’s a great place to engage with what the children are reading and sharing their passion for engaging and beautiful books. We will be using Konstella to schedule library volunteers. Please login and click the Library Volunteer Committee Tab to the left of your screen to sign up. Subscribe for Barron Park’s weekly eNews. Receive one e-mail per week with information about our calendar, events and other school and district-wide news. No matter what your schedule is, we have a position you can do! Support your child’s education and make new friends — here’s how to take the first step. The Barron Park Parent Teacher Association is a fun, creative and active group of parents dedicated to enriching the Barron Park school experience for all students. Donate to the Barron Park PTA!